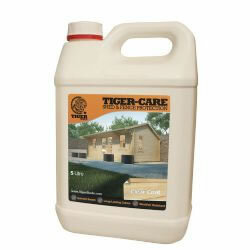 Tidy up your garden with the fabulous new Tiger Double Bin Store. 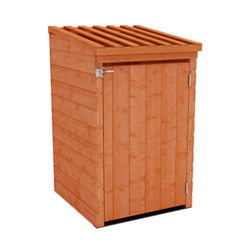 With its stylish design and incredibly secure manufacture the Double Bin Store is perfect for housing two standard sized unsightly wheelie bins. 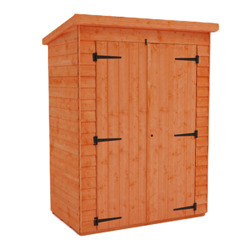 Tidy up your garden with the fabulous new Tiger Double Bin Store. 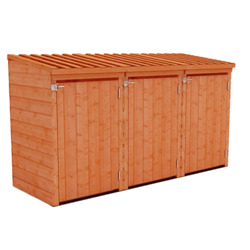 With its stylish design and incredibly secure manufacture the Double Bin Store is perfect for housing two standard sized unsightly wheelie bins. 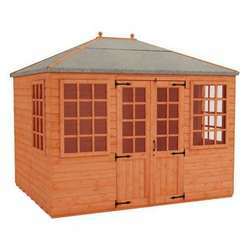 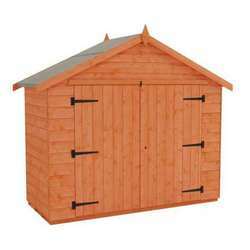 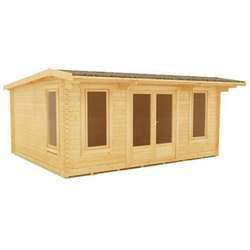 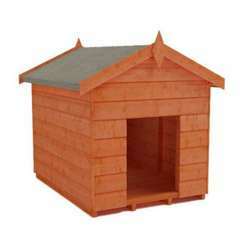 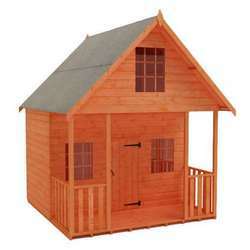 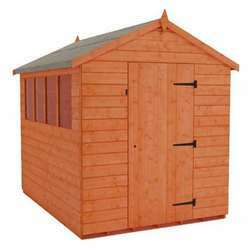 Constructed from durable and thick 12mm Superior Grade T&G Shiplap Cladding with an easy lift slatted roof this model is both attractive and functional. 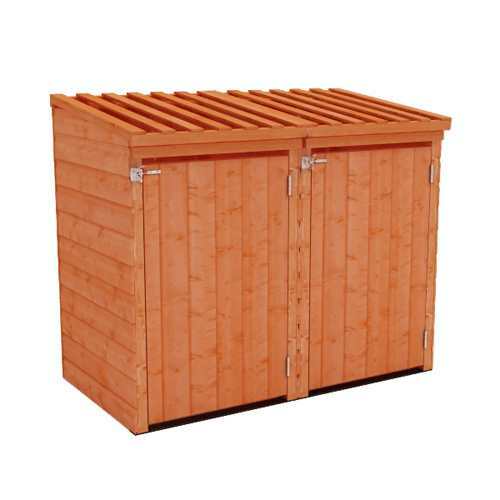 The Tiger Double Bin Store also features extra thick 28 x 44mm rounded four corner framework, secure door latch and an innovative chain and hook system for easy access to your bin. 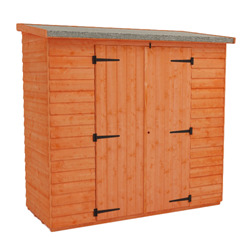 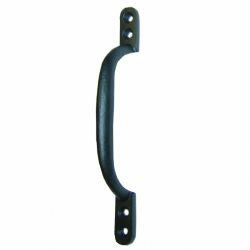 With its simple modular installation and elegant good looks this is a real value for money product that will add a touch of class to any household.